For all the People who wants to buy a Great phone with all the Latest specs like Android Kitkat 4.4.4, 1 GB RAM, 1980mAh battery and lot more thing in budget of less than 10,000 rs, then Moto E is the Best Choice with the price of 7000 Rs and Now you will get a Free 8 GB Kingston Memory card too with buying Moto e from flipkart in this discount deal. Plus, 10% Discount if you are using the Standard Chartered Card for doing payment. This holiday, buy Moto E with Great offers. 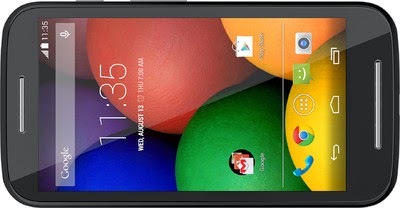 Click here to Buy Moto E with All the Offers. For more deals info and Free coupons, subscribe us below and Keep visiting All India Coupons.